Looking for Electrician in Linlithgow? A trusted and reliable Electrician in Linlithgow for businesses in Linlithgow. Our customers in Linlithgow trust us to provide the best electrical testing services and have been since 2008. If your a Landlord looking for an EICR Electrical Installation Condition Reports you have come to the right place. 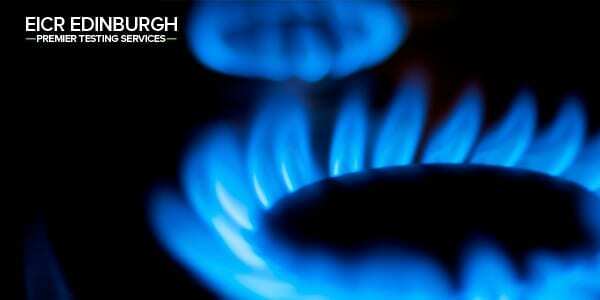 We provide a full electrical testing services including EICR, PAT Testing, Emergency Lighting and Gas Safety Checks. PAT Testing is a legal requirement for all Commercial & Industrial businesses in Linlithgow, it is just one of our electrical testing services we provide. We do not use cheap alarms – we use Aico and can offer 2 standards according to price. We provide CO Alarm Testing in Linlithgow for business and commercial. As an eco friendly electrician we can reduce your electricity bills with our services such as Voltage Optimisers and LED Lighting. "Highly recommended! Speedy and reliable service very knowledgable on current regs and helpful advice given. Shower system has never worked better!." We provide the following Electrical Services in Linlithgow. To find out more simply select from the services below.